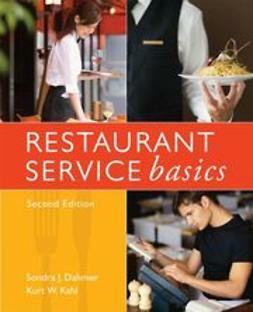 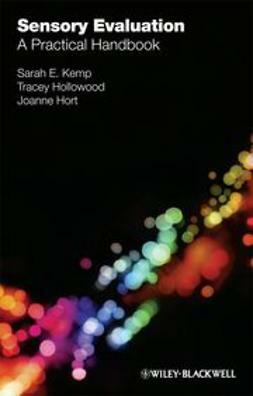 An excellent training tool for both hospitality programs and working restaurant managers, Restaurant Service Basics, 2nd Edition considers the entire dining experience in situations ranging from formal to casual. 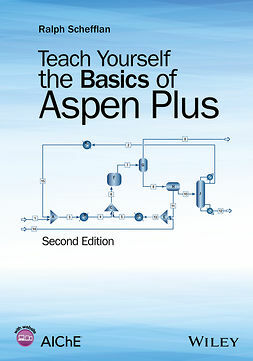 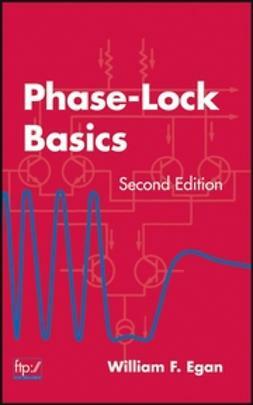 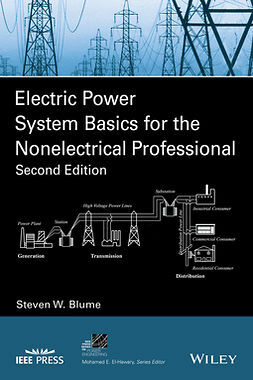 Step-by-step instructions guide readers through service functions. 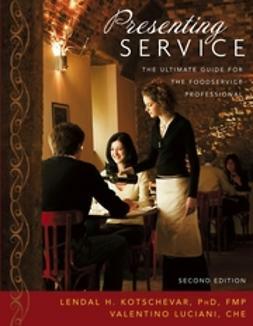 Different types of service French, American, English, Russia, Family-style, and Banquet are explained in detail, along with universally important safety, sanitation, and emergency procedures. 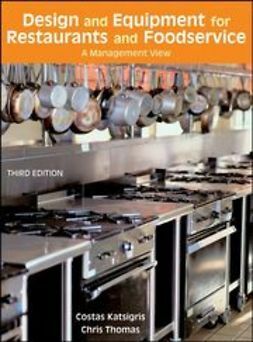 This Second Edition features end-of-chapter projects that incorporate real-life situations, as well as enhanced coverage of point-of-service and other technology use in restaurants.